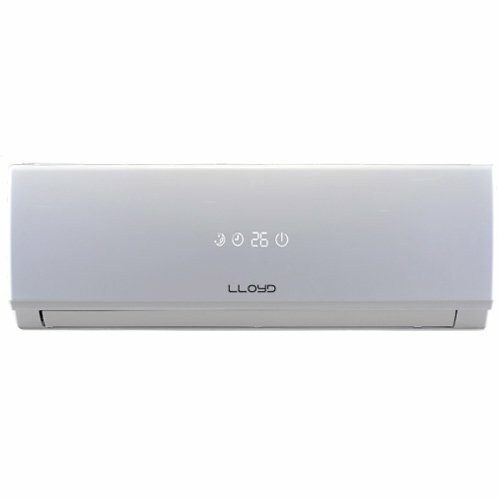 10 Best Lloyd Air Conditioners – Reviewed: Lloyd has carved a niche across India with its impeccable quality standards along with unmatched products, service and warranty. Lloyd air conditioners are well known for the extensive warranty, sleek blended design that doesn’t look bulky on the walls and great build quality. Lloyd is one of the few brands that offer air conditioners in odd capacities, which really helps consumers to buy the ideal one’s that fits the room. A 1.5 ton air conditioner sounds powerful and expensive, but, you really don’t need that capacity for a small bedroom. Lloyd air conditioners are offered in capacity options of 0.8 ton, 1 ton, 1.5 ton, 1.7 ton and 2 ton at different price points, this gives consumers an option to buy an air conditioner at desired capacity. Lloyd has recently refreshed it’s air conditioner lineup with newer models with great features and technology. Here’s a list of 10 best rated new Lloyd air conditioners out on the market, as much as we’d like to, we can’t try everything and we look for the best rated air conditioners by the buyers. We’ve embedded buyer ratings from Amazon to get you an idea on how good these split air conditioners are. LS19A5SN is copper condenser model.